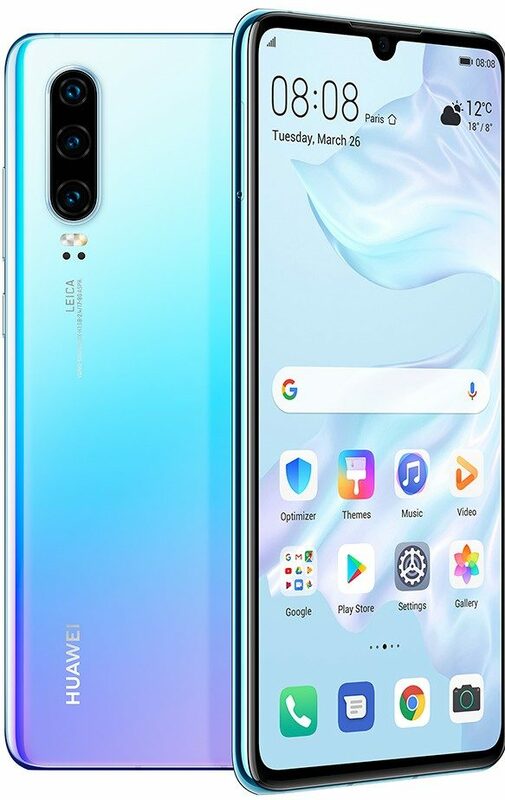 Huawei’s P-series smartphone have been quite popular in the high-end category and the company has today launched the next-generation P-series smartphone — Huawei P30. As expected, the phone comes with all the trendy features and new technology that you could expect from a high-end device. 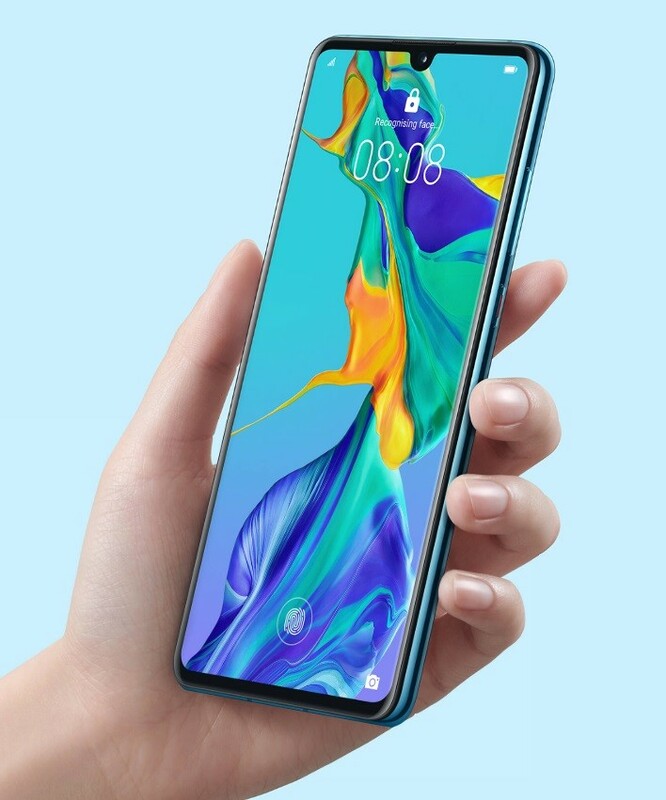 The Huawei P30 features a 6.1-inch Full HD+ curved OLED DCI-P3 HDR display offering 2340 x 1080 pixels screen resolution and 19.5:9 aspect ratio. Instead of the speaker, the sound is resonated through the display of the phone. It also comes with an in-display fingerprint sensor, which the company claims is 37% faster. Just like the P30, this one too is powered by the company’s own Kirin 980 octa-core 7nm processor, which the company promises offers 75% improved CPU performance, 46% better GPU performance and 226% better NPU performance compared to the P20 series devices. As for the camera, it comes with a SuperSensing 40 MP Leica Triple Camera setup. Along with the 40 MP wide-angle lens, it also features an 8 MP telephoto lens and a 16 MP ultra-wide lens. The company says that the 40 MP camera is the world’s first to use RYYB sensor which allows for 40% more light to be taken in for better low-light pictures. The camera on the phone supports 3x optical zoom and 5x hybrid zoom and 10x digital zoom. On the front side, the smartphone features a 32 MP snapper with AI HDR+ which the company claims will give you the best selfie possible. In the memory department, the phone comes with 6 GB of RAM and 128 GB of onboard storage. There’s also an NM storage card reader which allows you to further expand the phone’s storage capacity. Huawei has also added a graphene film cooling system to manage the heat. As for the software, it runs Android 9 Pie-based EMUI 9.1 custom interface. The phone is powered by a 3650 mAh battery and comes with 40W SuperCharge fast charging support, which gives a battery life of around 70% in 30 minutes. It also offers 15W wireless charging as well as reverse charging support. The phone is IP57 rated, which means that the device is splash proof. It will be available in five color options — Pearl White, Black, Amber Sunrise, Aurora, and Blue Crystal. Colors: Pearl White, Black, Amber Sunrise, Aurora, and Blue Crystal.